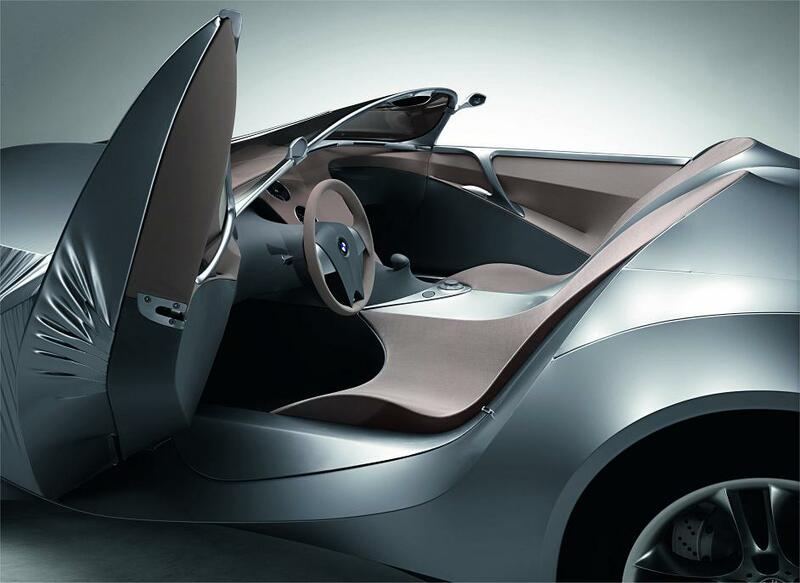 Today BMW published some pictures of the BMW GINA concept we talked about some days ago. 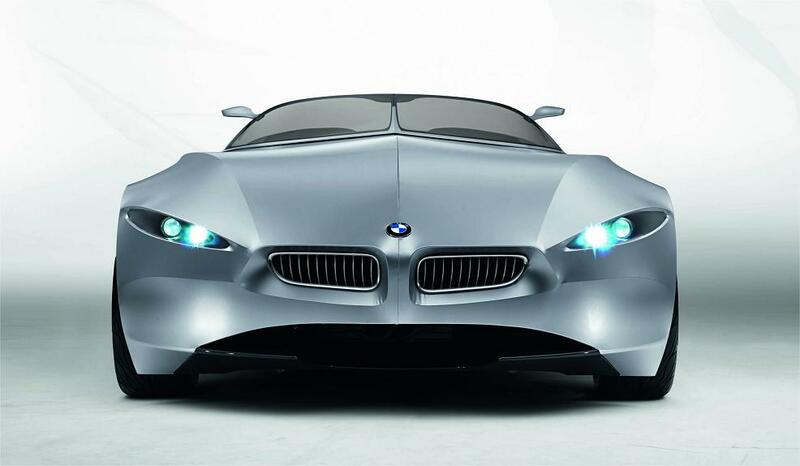 Sadly it looks like many people, including us, had too high hopes after the video published by BMW. 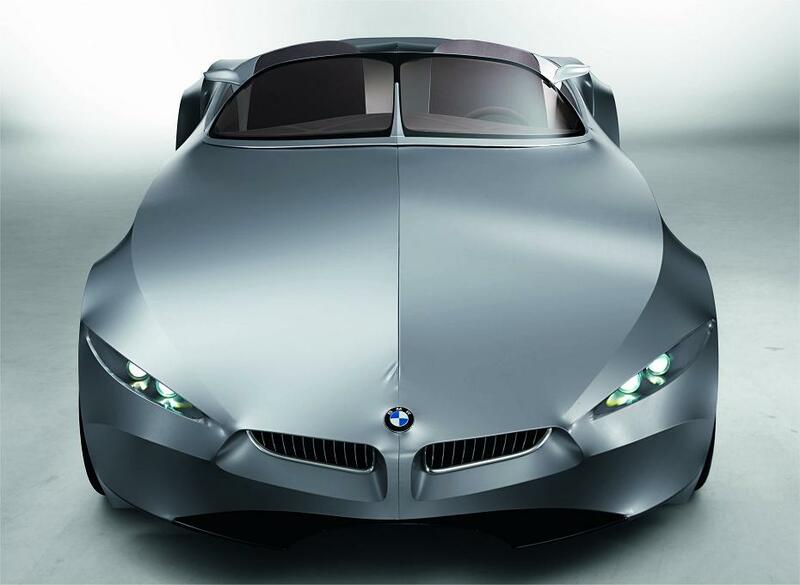 The GINA concept is in fact some years old, older than the current Z4 (according to the German car-magazine auto-motor-und-sport)! There are no technical facts known, except that it features an aluminum chassis, not a single word about the engine or the drivetrain. The special thing about GINA are the surfaces. They are not made out of steel or aluminum, instead a high-tech-textile is used that can be formed in multiple ways. 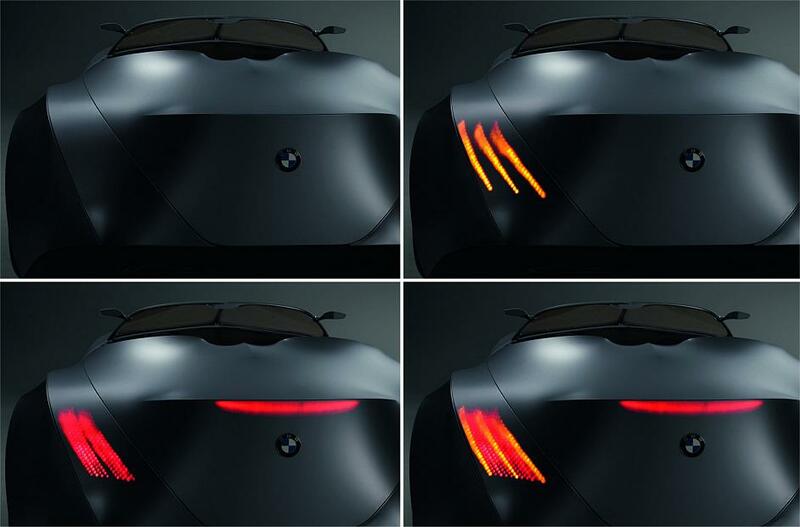 So the exterior look depends on many factors, for example if the headlights are turned on or off or if the rear spoiler is used or not. Since there is no production planned, as far as we can see today, I will just give you the pictures and you can judge for yourself. 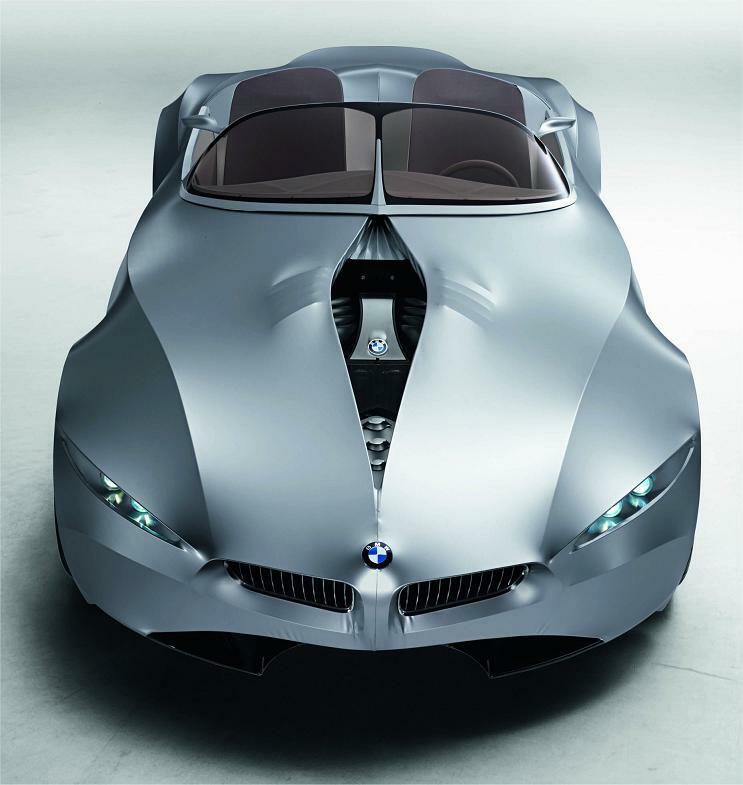 But maybe it is meant to give us some ideas concerning the looks of the next-generation Z4? 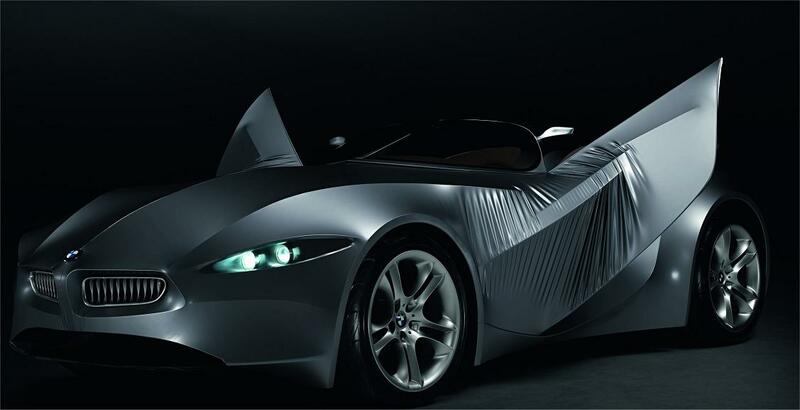 Design-elements might be used, but we can say for sure that the hightech-textile won't be used on a production car soon.